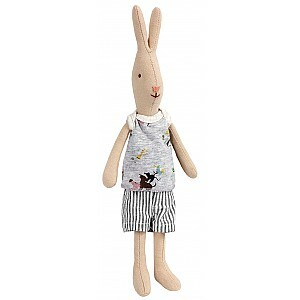 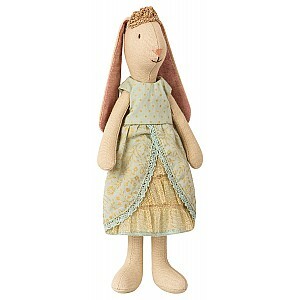 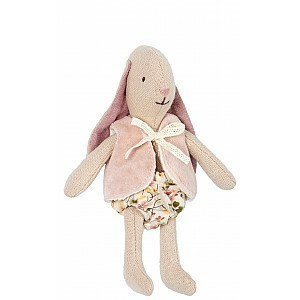 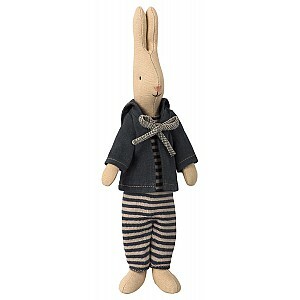 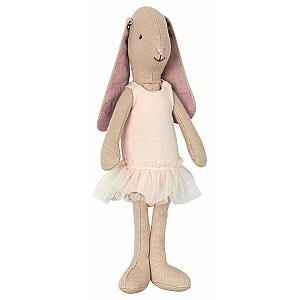 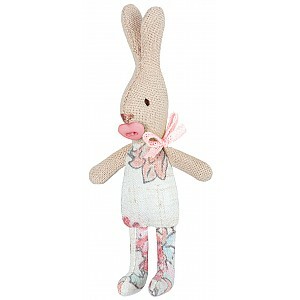 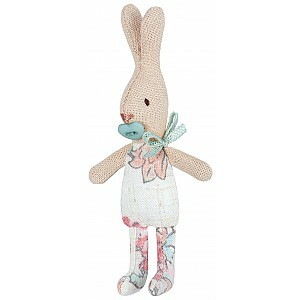 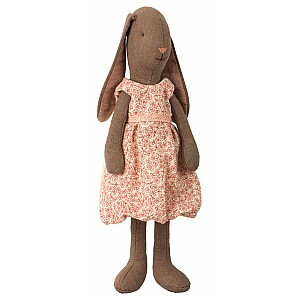 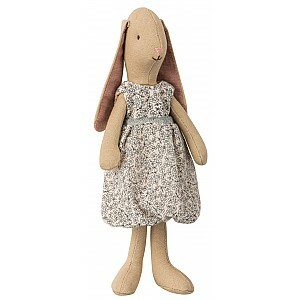 We have a wide range of Maileg rabbits and clothes for the rabbits "Rabbit" and "Bunny" etc. 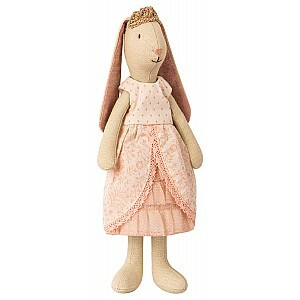 Rabbit have upward ears and Bunny have hanging ears. 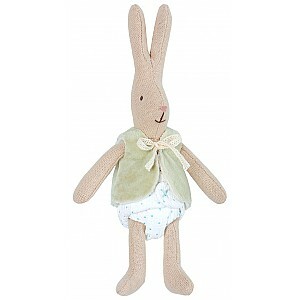 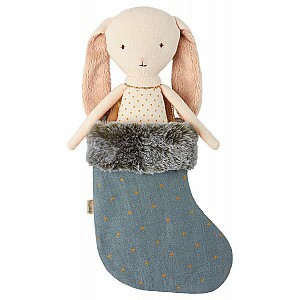 The wonderful cute and charming Maileg rabbits in fabric are available in 7 different sizes: My, Micro, Mini, Medium, Maxi, Mega and Mega Maxi. 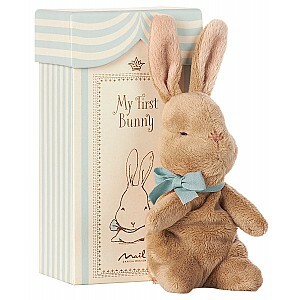 A great Christening gift!